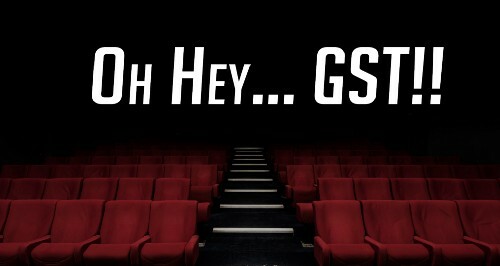 The GST debate, yes I am for it. But why? 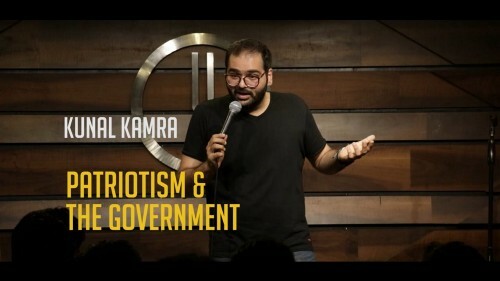 With the new GST in place, here is Bengaluru based standup comedian’s two cents on the issue. India, where comedy offends all!